Aviation photography & Video Waning. 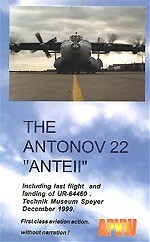 Aviation DVD’s and aviation related Items for sale. 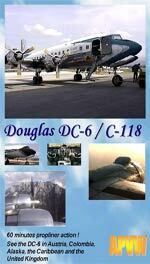 12 DC-6s in action. Aerosol, Everts Air, Northern Air Cargo, Air Atlantique. Some names of the airlines you can see on this magnificent tape. Including In-flight footage V5-NCF plus Cockpit and through open emergency exit in HK-1700. Lots of new footage not available on other APVW titles. Digital editions of high quality. 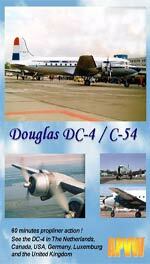 The DC-6 was an expansion to the war time C-54 which had been intended to be the civil DC-4. 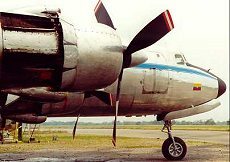 The DC-4 first flew in 1942 and this was followed almost immediately by intended modifications that would, by the end of the war, outgrow it. These included more powerful engines, cabin pressurisation, reversing propellers, numerous electronic modifications and a 81 inch stretch for more passenger and cargo capacity. 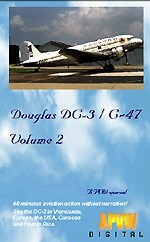 It also received a new designation of the DC-6 flying for the first time in 1946. Even this plane was not what was needed and it again got another stretch, even more powerful engines and a cargo door for some of the production. This new version was called the DC-6A (cargo and passengers) and the DC-6B (passenger only) to become one of the primary aircraft of the airlines until the advent of the jet. There is not a major airline that comes to mind that did not operate at some time at least one version of the DC-6, DC-6A or DC-6B. 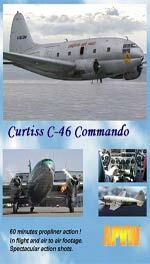 Also at the same time the military ordered a few hundred of these aircraft to be flown as the C-118 for the air force and the R6D for the navy. The last flew for the military in the mid-80’s and some of those planes are still flying on today as either cargo planes or fire bombers. New. 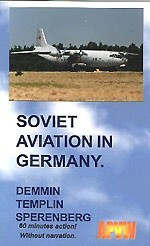 Aviation related Items like models and books for sale.